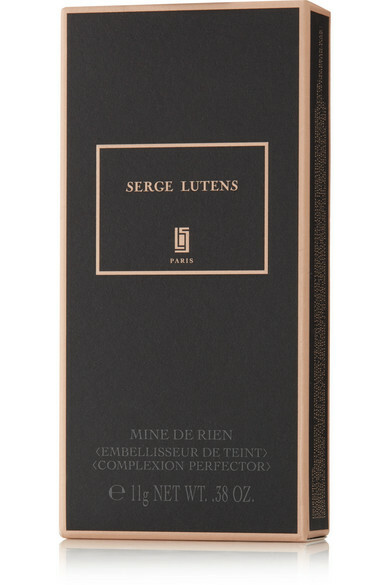 Serge Lutens' 'Mine de Rien' concealer will give you a natural-looking finish without feeling (or looking) like you're wearing any makeup at all. 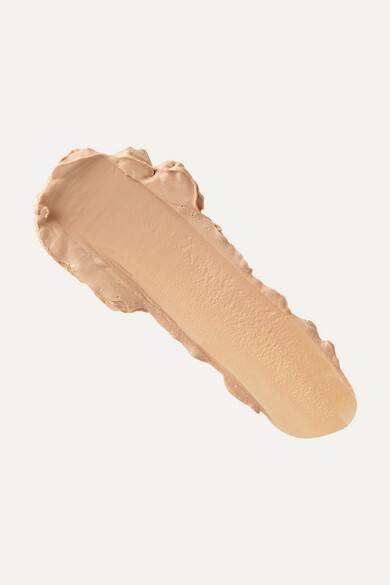 Blended with moisturizing Safflower Seed Oil, the creamy formula melts into skin, imparting a weightless veil that evens out color and blurs imperfections. 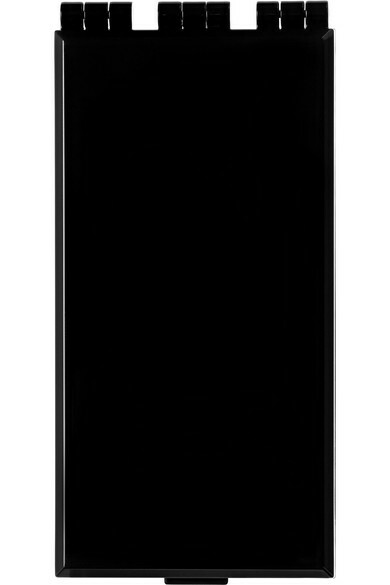 Follow it up with the brand's finishing powder for a flawless look.